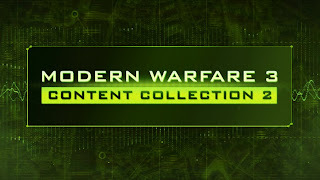 Content Collection 2 for Modern Warfare features the two additional maps announced for Face-off, as well as regular multiplayer maps and Spec-op missions. With the Spec Ops maps, you'll also be able to earn more gamerscore with the new achievements added to the game's overall tally. 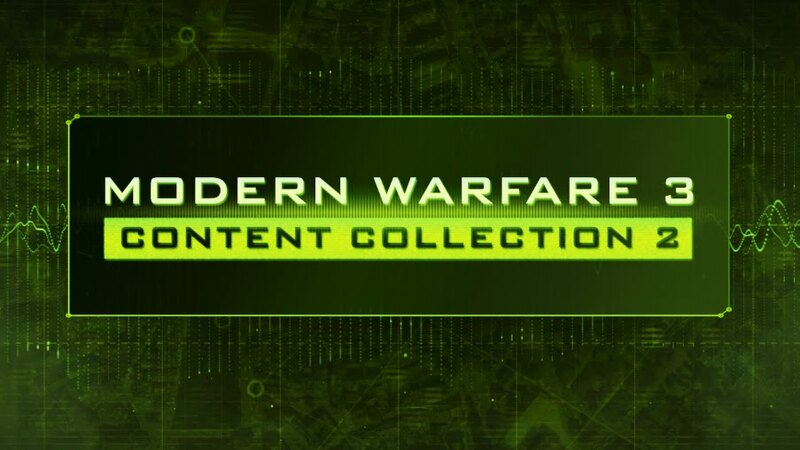 "Modern Warfare® 3’s second “Collection” deploys with 3 Multiplayer/Survival Mode Maps, 2 Special Ops Missions, and 2 all-new “Face Off” maps. Totally new to the franchise, these super-concentrated hot spots distill all the fury of Multiplayer into a whole new breed of close combat. Scoping the Mediterranean, Hamburg, a sprawling vacation resort and even the Scottish Islands, players hungry for action will have no shortage of venues to test their Multiplayer and Special Ops skills. After this download is complete, please download the accompanying Collection 2 maps from the in-game STORE option in the MULTIPLAYER menu."